Our customer Justin based Los Angeles just finished flashing his Porsche 996 Turbo and is extremely pumped on the horsepower increase. 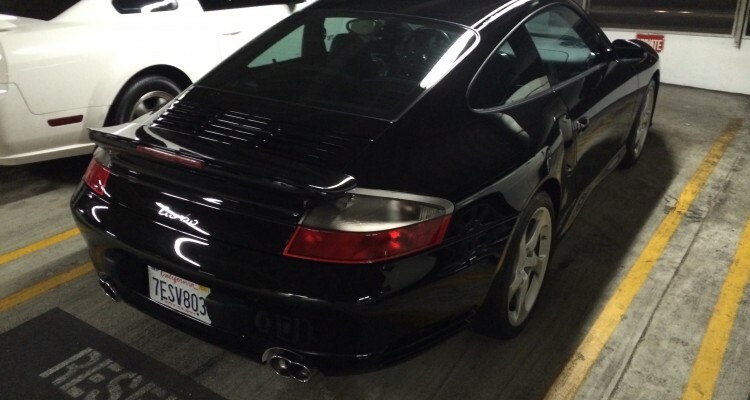 The 996 Turbo is more alive and with that extra 80 HP, he is ripping all over DTLA! The flash which is done via OBDII port requires no internet and is very simple to do with our easy Installation Here. 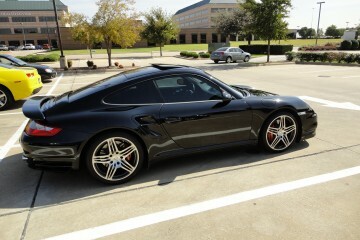 Check out the VR Tuned ECU Flashes for the Porsche 996 Turbo Here.